Welcome to a time of engaging music, good food, & fine spirits! 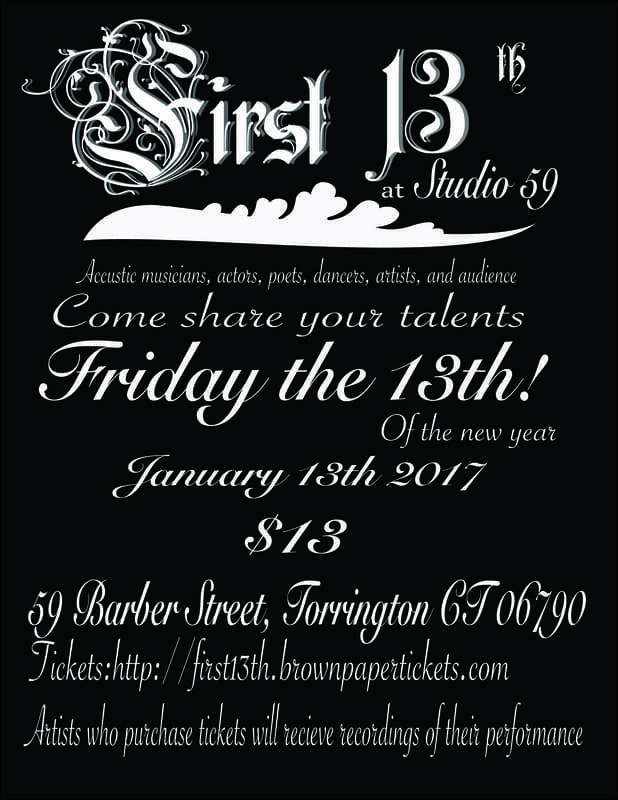 This concert, "First 13th", is being rescheduled for the Fall of 2017. 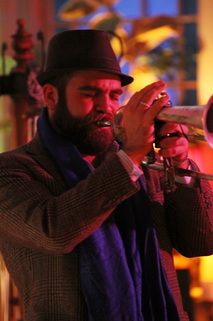 The Festival of New Trumpet Music, and countless others. RJ has performed with acclaimed artists across many genres including Kelly Clarkson, Natalie Cole, Patti Austin, Michael Buble, Steven Tyler, Bobby Short, Charnett Moffett, Stanley Jordan, Will Callhoun, Aaron Scott, and Michel Camilo. 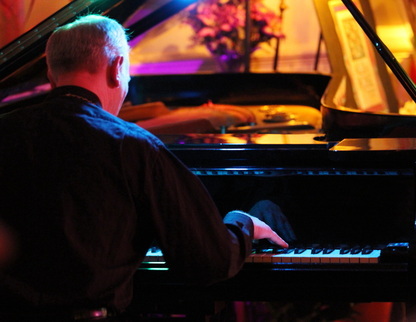 Mr. Wallace has enjoyed a rich and rewarding career as a pianist and composer. 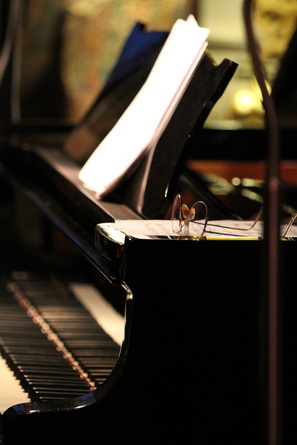 He has concertized nationally as a soloist, and has performed , composed and arranged music for ballet companies, theatres, schools and churches. 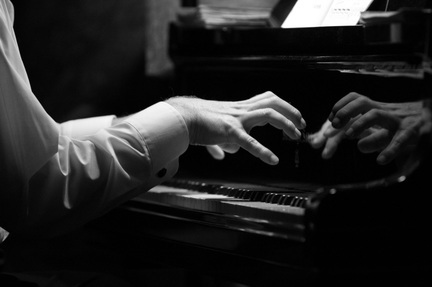 Additionally, Mr. Wallace is a private piano instructor, with over 30 years experience teaching students of all ages. He is honored to have students who have continued more intensive study at universities and conservatories in the United States and Europe. 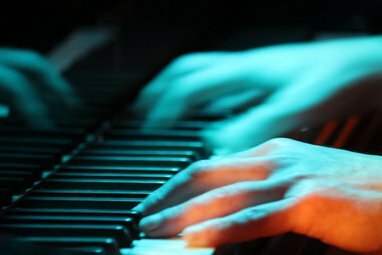 In the fall of 2008, he founded the Alexandre School of Piano, dedicated to excellence in the teaching and performance of piano, and only piano. 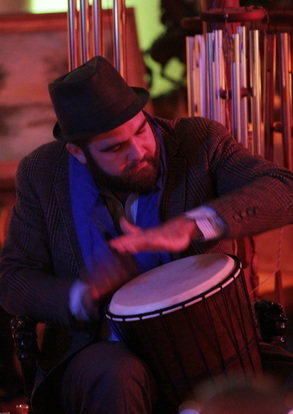 Mr. Wallace is a member of the American Guild of Organists and a performing member of the improvisational group Improvelocity. "There's enough music for a lifetime, but a lifetime is not enough for Music."